A pleasing example of Hall of Fame first baseman Jake “Eagle Eye” Beckley. 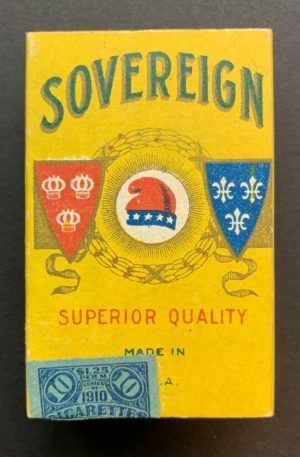 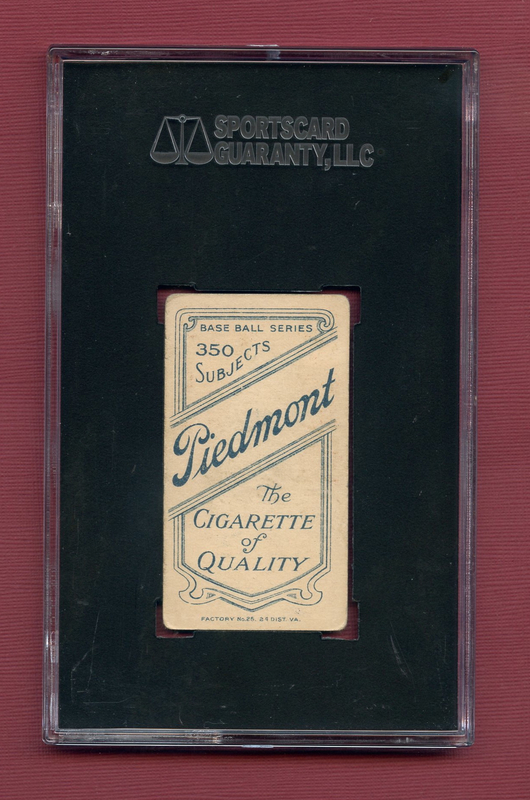 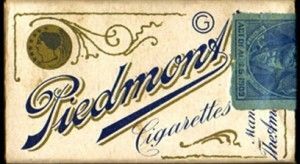 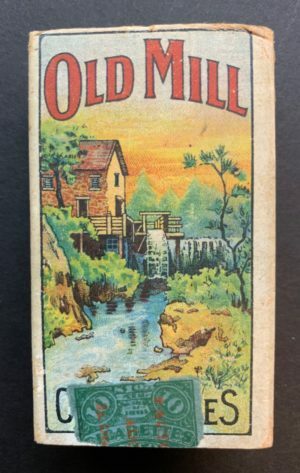 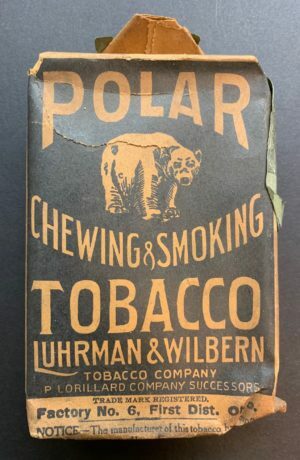 The card features the Piedmont 350 advertising reverse (Ranked 39 of 39 in terms of scarcity according to T206 Resource). 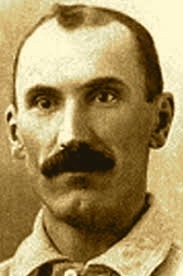 Jake “Eagle Eye” Beckley was a solid, hard-nosed first baseman. 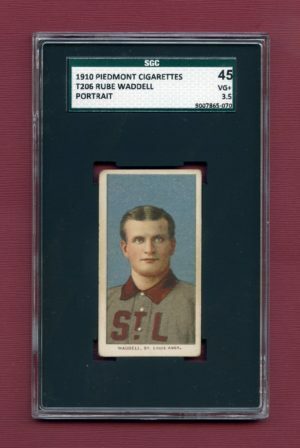 He batted over .300 fourteen times over a career that spanned 20 years. 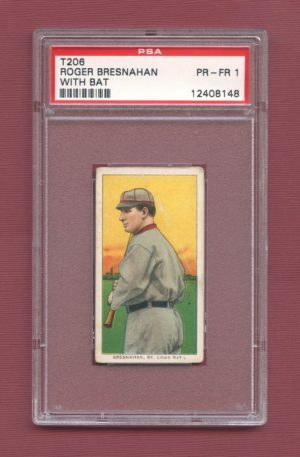 His best year was 1894, when he batted .343 with 183 hits and 7 homers. 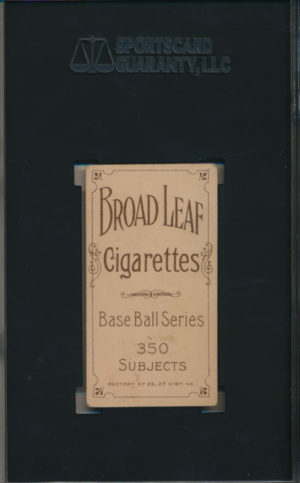 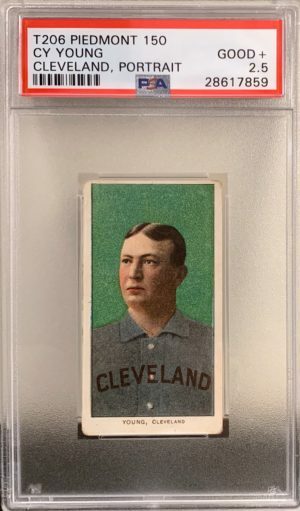 After his major league years, he dabbled in the minors for five seasons, mostly for the Kansas City Blues of the American Association, which he also managed in 1909. 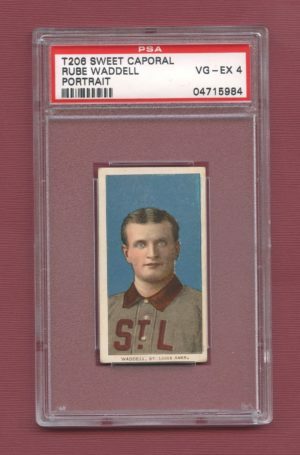 After his playing days, Jake umpired in the Federal League for one season in 1913. 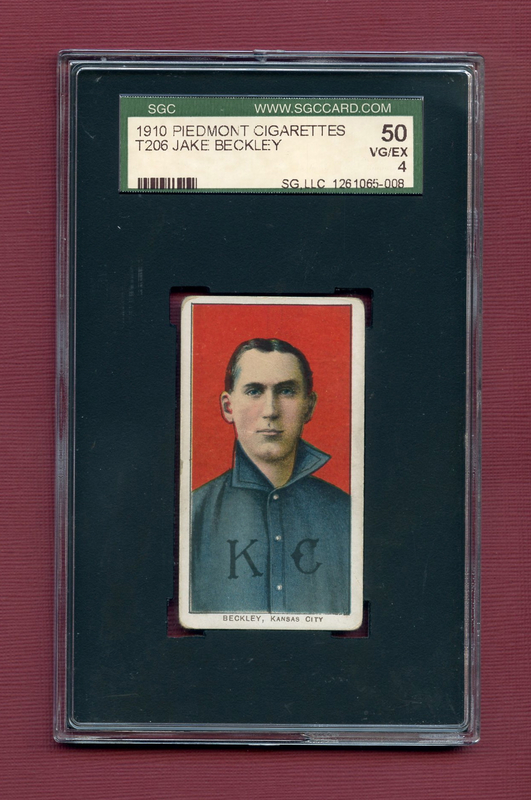 Beckley then retired to private life in Kansas City, where he operated a grain business. 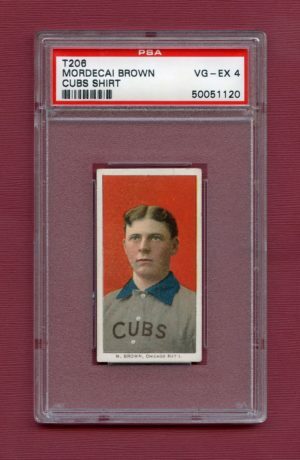 He died from a heart ailment at the relatively young age of 50. 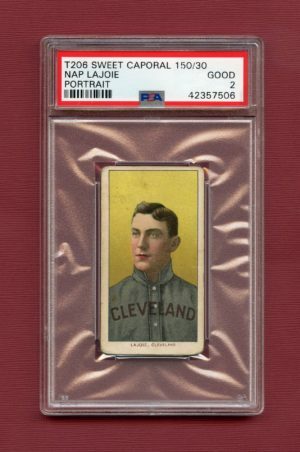 He was elected to the Hall of Fame in 1971.